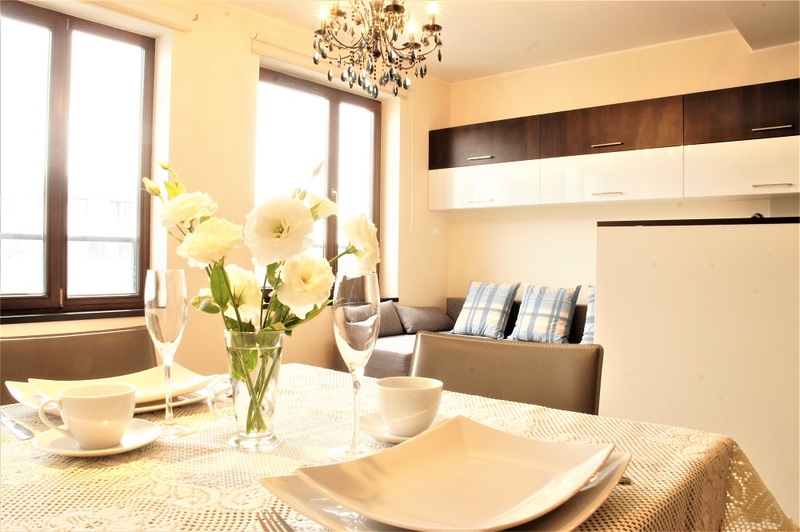 Real estate in Poland the availability of design and finishing services of the apartment decreases with the number of units sold. Only in the third quarter of 2018 on six major polish real estate markets (Warsaw, Kraków, Wrocław, Tricity, Poznań, Łódź), developers sold 14.2 thousand apartments – says Reas. However, before the new owner moves in, the premises have to be finished. And builders are dramatically missing. From Decoroom’s analysis, it appears that the owners of premises for professionals can wait up to five months, if they did not take care of signing the contract at the stage of development work. – The availability of design and finishing services is decreasing along with the increase in the number of units sold – explains Adam Budzyński, vice president of Decoroom. – The real estate market is still growing fast. Since the beginning of the year, developers have already put into use over 68,000 apartments. The growth, year-to-year, is 8.1 percent – reminds. If somebody bought an apartment today, but did not order a finishing service, it may have a big problem with moving quickly. The interior adaptation of an 80-meter apartment will take about 65 days – estimates Adam Budzyński – by signing a contract with the contractor half a year before collecting the premises, the client is guaranteed the entry of the team just after handing over the keys. The waiting time for moving is reduced, which reduces the cost of maintaining an apartment. According to Bartłomiej Baranowski, finishing packages offered by developers are a good solution. – If the company did not have problems with placing the building on time, it probably will not have a problem with finishing the interior. By ordering the wholesale finish, the developer can negotiate prices not only with the contractor, but also with the material supplier. The only downside is the very limited arrangement options. Developers usually offer three or four finishing standards, which differ in price and quality. Rates range from around 500 to over 1.7 thousand PLN per sqm. Finishing packages has also ATAL. – Almost half of the premises bought from us are being arranged as part of the offered program – says Zbigniew Juroszek, President of ATAL. – This is a very good solution, especially for investors. The development of turnkey packages is also mentioned by Steven Davis, vice-president of the Portico Marina. – The client has by nature enough problems – as we all do – but while ordering the finishing also he has a price guarantee – he says.